When it comes to weather insurance, no two policies and claims are the same. There are six basic building blocks to weather insurance policies. 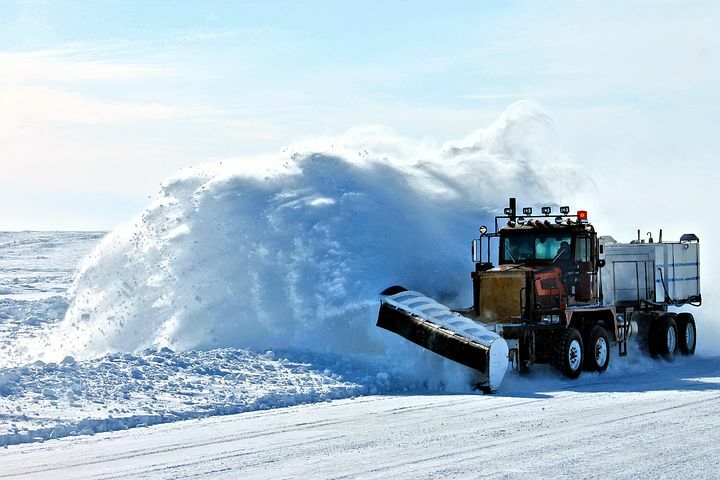 In this article, we break down these building blocks to help snow contractors understand how these variables affect their coverage and claim options. You can choose different coverage periods based on your needs, including seasonal, a single month, the first or last half of winter or a single date. The coverage period is flexible in that it does not need to begin and end on the first and last days of the month. Regardless of your coverage period, the claim is paid at the end of the coverage period. Weather insurance is available for many weather perils. With regards to snow, there are two types of peril: total inches of snowfall and event-based. Total inches of snowfall is simply a sum of the daily snowfall for each day of the coverage period and is by far the most commonly used. An event-based claim is typically defined as some amount of snow, or more, occurring on a single day. For example, the event could be daily snowfall greater than or equal to one inch. There are two types of snowfall insurance coverage: excess snow and lack of snow. Excess snowfall insurance is designed to protect against financial issues due to a season of excessively high snowfall totals, whereas lack of snowfall insurance is designed to protect against financial issues due to a season of excessively low snowfall totals. Learn more about what snowfall insurance covers. There are different variables that can trigger a weather insurance claim. For an excess snow policy, the trigger is the amount of snow that must occur in order for a claim to be paid. For a lack of snow policy, the trigger is the amount of snow that must fail to occur in order for a claim to be paid. The closer the deductible or threshold is to “average” conditions, the more expensive the policy becomes. All insurance policies have limits. Your weather insurance policy will have both an incremental sub-limit and an aggregate limit. The incremental sub-limit is used to calculate the final claim amount. It is expressed in terms of dollars per inch (per-inch limit) and dollars per event (per event limit). This limit is crucial to define this variable, as it will directly determine the amount of any claim. On the other hand, the aggregate limit is the maximum amount the policy will pay under any circumstances. This is typically set at a level equal to or greater than the most extreme event over the past 30 to 50 years. Any level can be utilized depending on the amount of risk mitigation required. Learn more about snowfall insurance or contact us to discuss your snowfall insurance options for the remainder of the winter.